The rapid rise in contactless payments in the UK means that the UK is shifting towards a ‘cashless society’, says GlobalData, a leading data and analytics company. According to GlobalData’s 2018 Consumer Payments Insight Survey, 62% of the 4,000 respondents surveyed in the UK have a contactless card and use it for contactless payments. 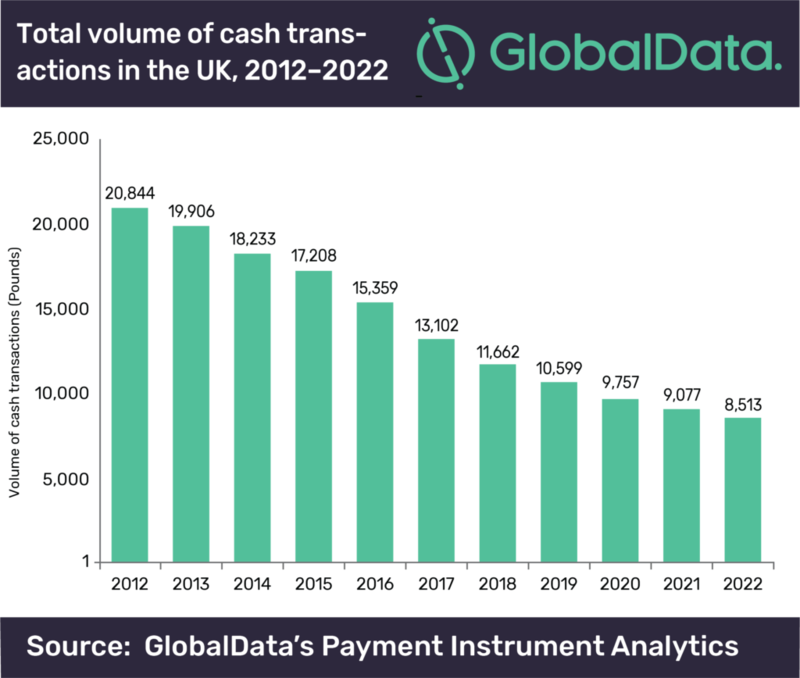 This has led to a reduction of 37% in the total amount of cash spent in the UK from 2012 to 2017, and GlobalData expects cash use to decline a further 35% by 2022.